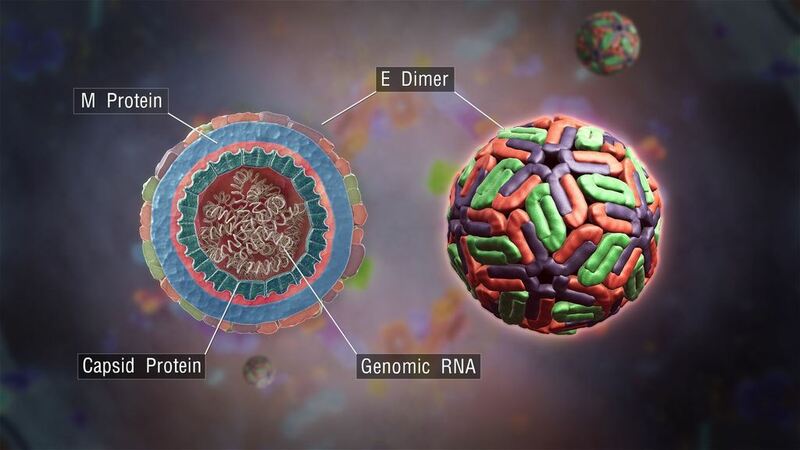 Dengue Virus causes Dengue Fever and DHF. A positive single sense stranded RNA virus of the family Flaviviridae and genus Flavivirus. 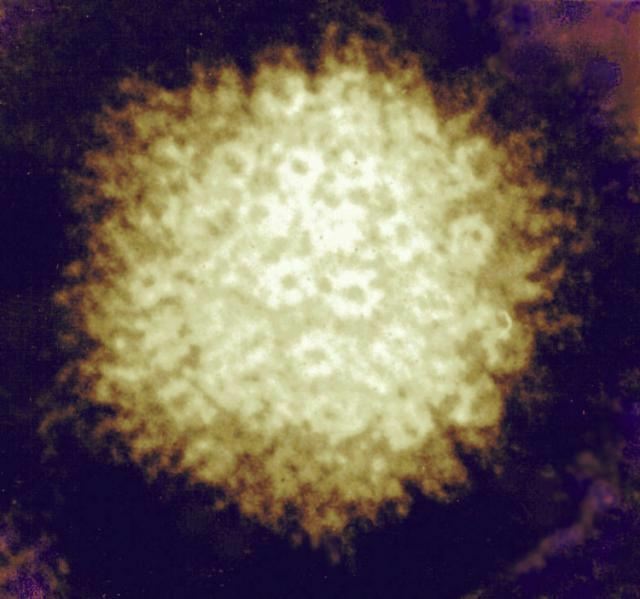 This mosquito borne virus has five known serotypes. Presently, about 47 strains of Dengue Virus had been confirmed.